With what seems like an endless number of potential diet plans to follow, it can feel overwhelming to discern what diet program is best for you. This is especially true for the estimated 10% of American adults who suffer from chronic kidney disease, or CKD. 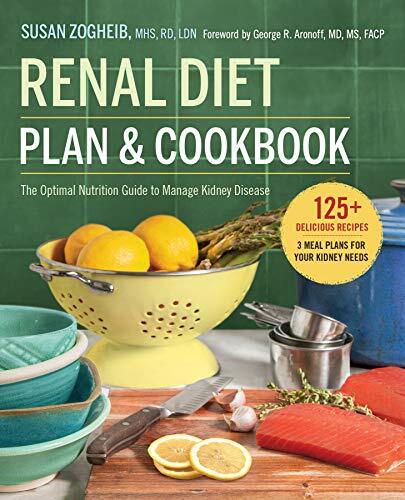 As with many chronic conditions, the renal diet is an important component of managing kidney disease; however, generalized or conventional dietary guidelines might be harmful if you suffer from kidney problems. If you feel lost when it comes to eating for healthy kidneys, the guidelines outlined in this article are a great place to start. 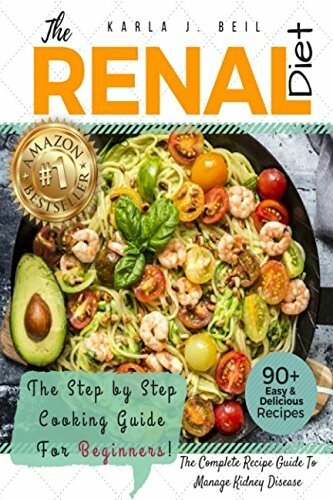 Who Needs to Follow the Renal Diet? The renal diet was created to help minimize complications of chronic kidney disease and also prolong the healthy functioning of the kidneys. 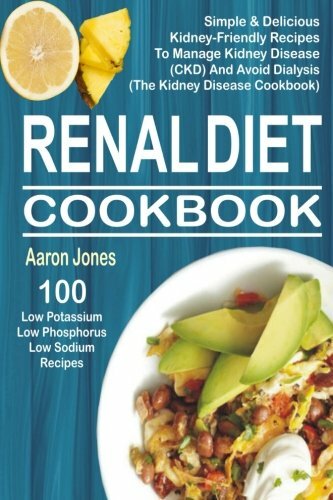 To better understand the reasoning behind the recommendations of the renal diet, it is important to first have a background knowledge of how the kidneys normally function and how kidney disease affects these processes. Chronic kidney disease, also called renal disease, involves damage to the kidneys resulting in the diminished ability to perform the above functions. This means that the body can no longer adequately remove substances such as toxins, fluids, or waste products from digestions like potassium and phosphorus from your bloodstream. It is believed that 31 million Americans suffer from chronic kidney disease. Anyone diagnosed with chronic kidney disease can benefit from following the renal diet. If you are unsure, it is important to first speak with your healthcare provider or a Registered Dietitian. Doctors can use blood or urine tests to help detect kidney disease. Renal failure involves a reduced ability to filter out waste products from our diet, so the renal diet was created to reduce the intake of substances that can be harmful if they accumulate in the body. This includes potassium, phosphorus, and sometimes fluids and protein. The renal diet is also low in sodium (salt) since lowering blood pressure can help protect the kidneys. Canned foods, including soups or vegetables, except for those labeled "no salt added"
Fresh or frozen fruits and vegetables, or canned foods labeled "no salt added"
Potassium is a nutrient that helps regulate muscle contraction, including the muscles in our heart. With chronic kidney disease, the body cannot filter our potassium fast enough, which increases the risk for hyperkalemia, or build up of potassium in the blood. Consequences of abnormal potassium levels include muscle cramps, irregular heartbeat, or, in extreme cases, heart attacks. To prevent this, limit your potassium intake. It is important to talk with your doctor or dietitian first to find out what your blood potassium levels are and whether you need to follow a potassium restriction. Similar to potassium, phosphorus can build-up in the blood of people with chronic kidney disease and become too high. This is known as hyperphosphatemia, and can lead to a frail bone structure with high risk for bone fractures. It may also cause unwanted mineral deposits in the brain, lungs, eyes, etc. To prevent this, your doctor may suggest that you lower your phosphorus intake as part of the renal diet. Kidney disease is the ninth leading cause of death in the United States, but thankfully, we are learning more about how diet can help improve health outcomes for those suffering. Often, renal diet recommendations get tailored to each patient based on the progression of the disease, which is why it's so important to make dietary changes with guidance from your doctor or a Registered Dietitian. If you know you have kidney disease, it is important to be mindful of your intake of sodium, potassium, phosphorus, and protein, as this helps manage the symptoms of kidney disease while also preserving the healthy functioning of your kidneys. If you think you may have kidney problems or are showing signs and symptoms of an issue with your kidney, speak with your healthcare provider right away.